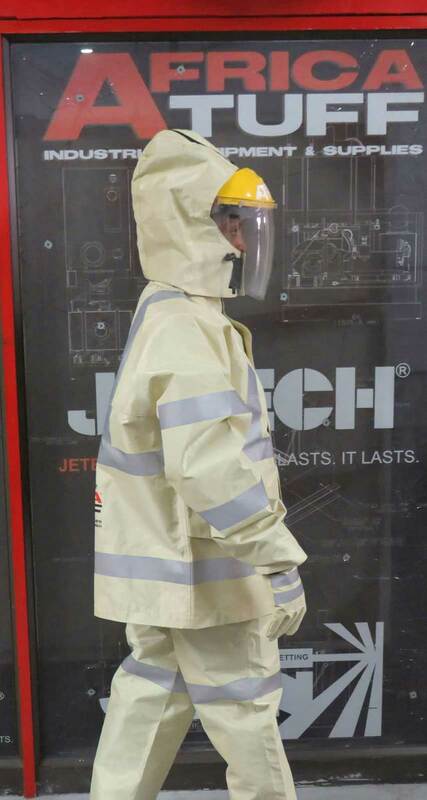 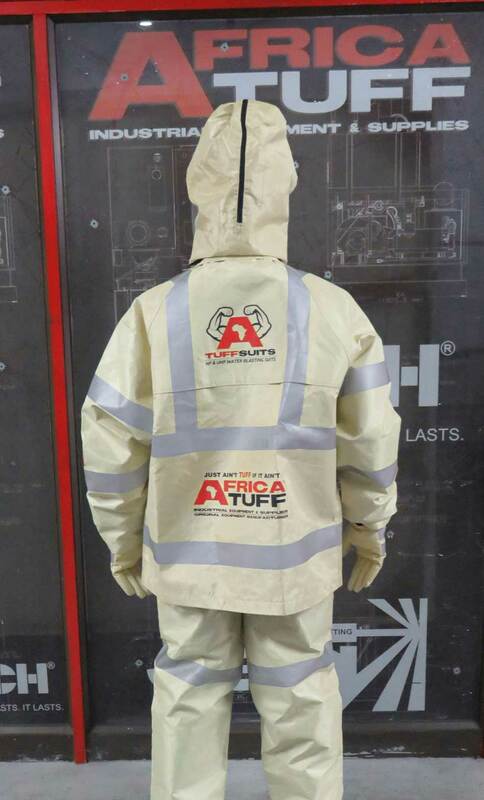 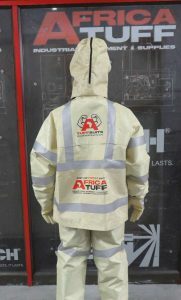 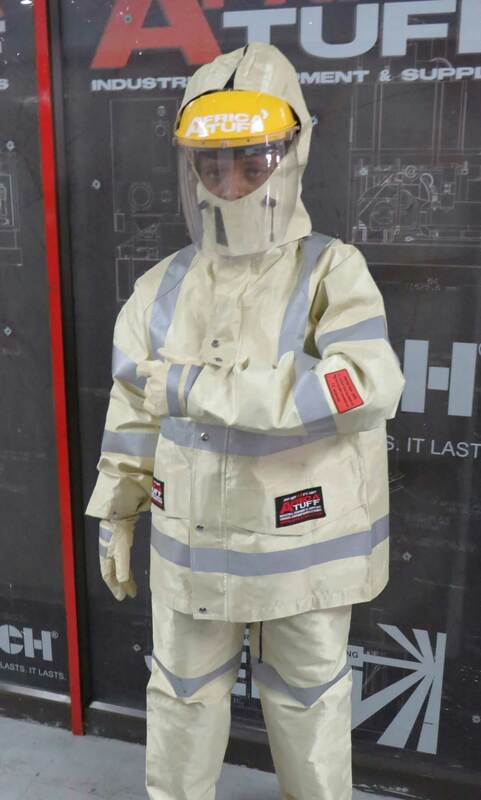 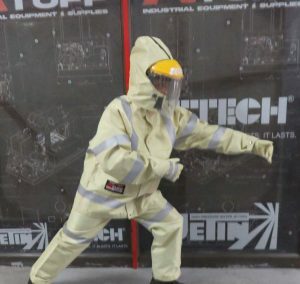 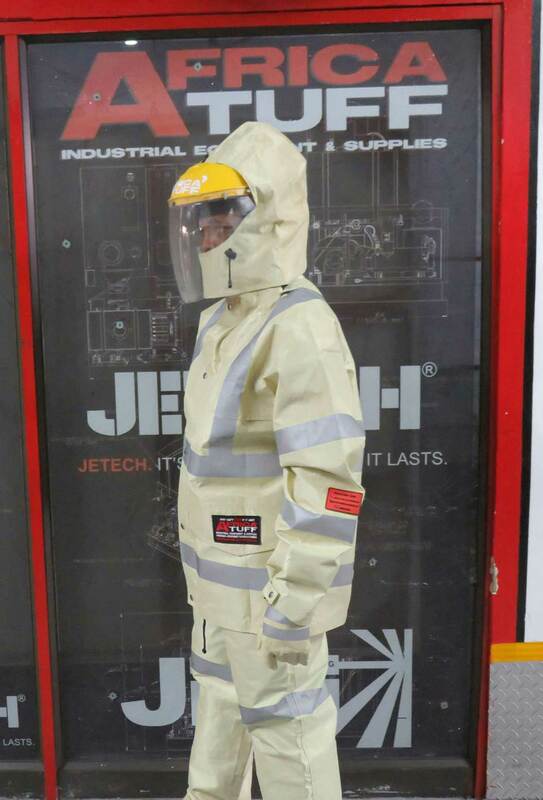 It’s lightweight, 1.9kg exterior makes it easy to wear, easy to dry should it get wet, It also provides an easy fit over general work wear and thus provides a cooler working environment during water blasting applications. 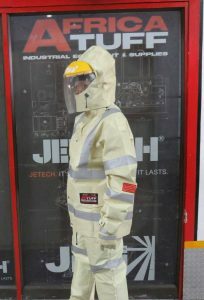 It allows full range of movement, making the job easier and comfortable. 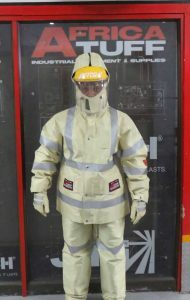 European Union CE certified and cost effective, you know you are getting the best. Its ergonomic design is tailor made for hydro blasting industry related jobs.